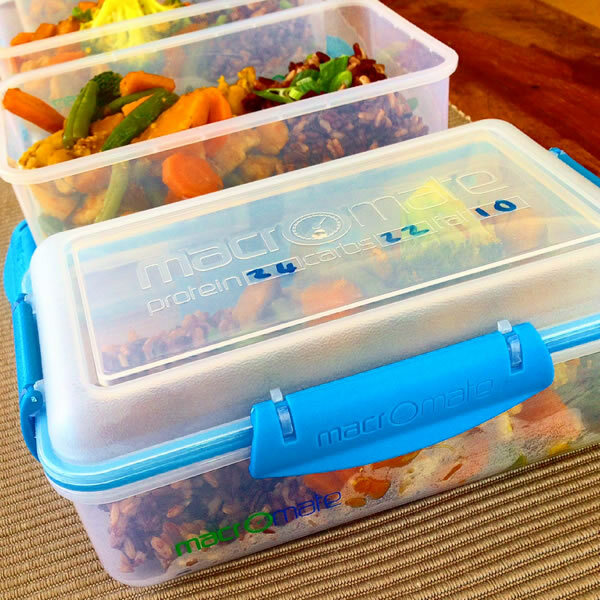 Stay on track and plan your meals with the Macromate™ meal prep containers. 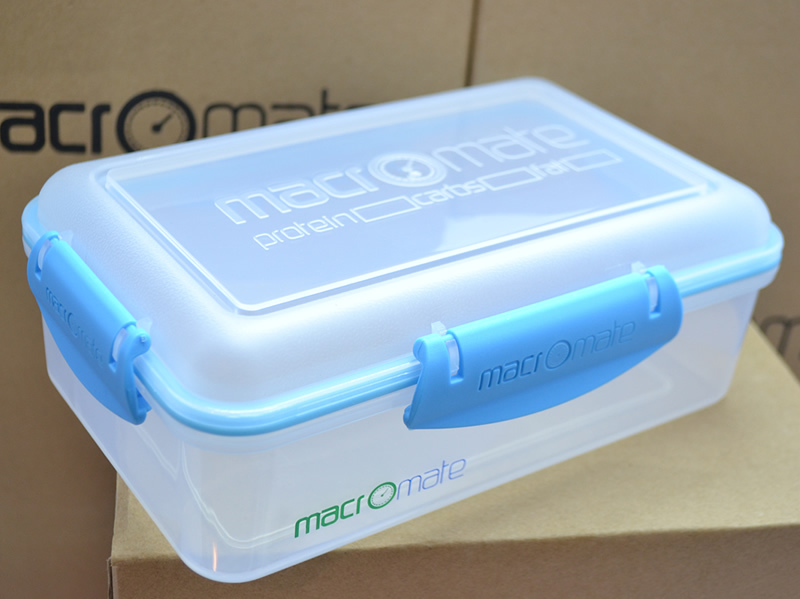 You can track the macros of each prepped meal by jotting down the macros directly on the container using a whiteboard marker. 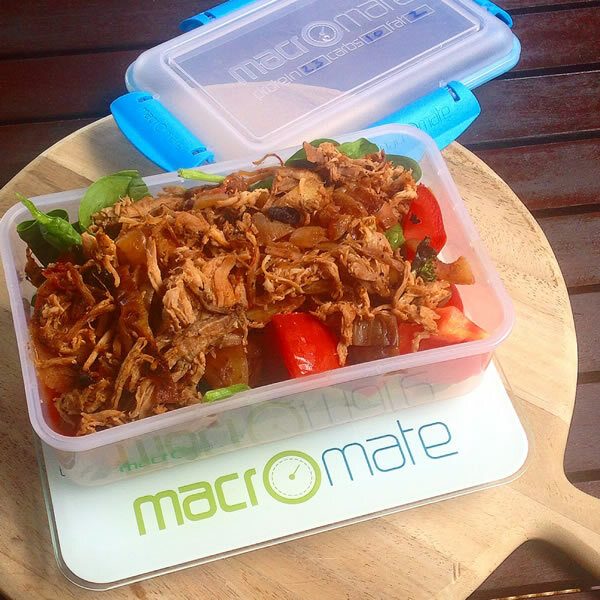 Then when you reach for a meal you will know exactly what macros you’re consuming. When you’re done just wipe off the info and you can track your next meal. Container size: 2.75 inch (7cm) tall, 7.87 inch (20cm) long, 5.11 inch (13cm) wide. NOTE: You will need a good set of food scales to weigh out your food. 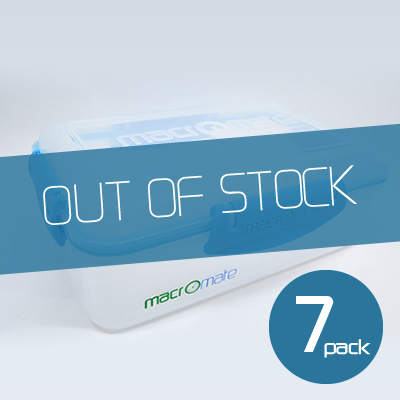 Check out the super slim Macromate food scales here! Care instructions: Only use a whiteboard marker when writing on the container. Wipe off the ink BEFORE washing. Hand washing the container base is recommended if you want to preserve the printed logo, otherwise the container itself is dishwasher safe.